My name is Ruth Mastenbroek. I am a perfumer. A nose. I tell stories about life, using my perfumes as a voice. The perfumes in my collection are for people who appreciate all forms of art, for people who choose to express themselves in a different and unique way. If you want lovingly-created and captivating perfumes that come from the heart, then you’ve come to the right place. 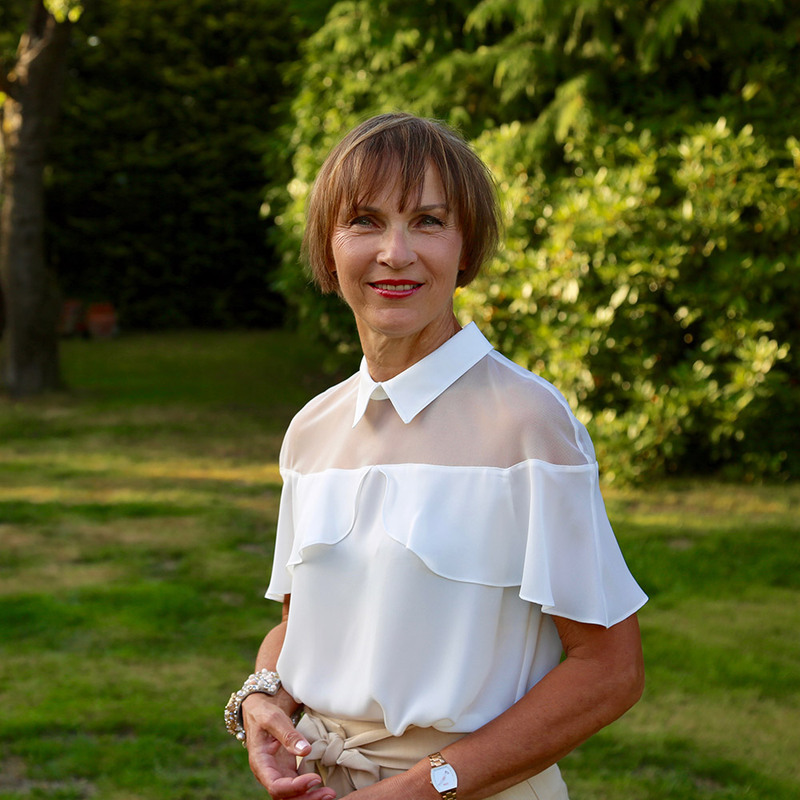 Ruth is Britain’s only classically-trained perfumer with her own independent brand of perfumes. Ruth’s perfumes tell stories that are inspired by life, narrated using the finest ingredients from across the globe. The inspiration for each perfume story is visualised beautifully on every box and bottle; we worked with a young British artist who captured each story in a unique illustration. Each scent in the RUTH MASTENBROEK collection connects with your imagination. The perfumes are strong, uplifting and joyous tales that conjure the same feeling as getting lost in a book…when your imagination runs free. Ruth interprets life’s adventures through scent, capturing them in her notebook which she refers to every time we release a new perfume story. We are an independent, family-run British brand (even though our surname does not sound British and is often spelled wrongly)! Our perfumes are made in England; they are hand-poured and bottled in the Cotswolds.